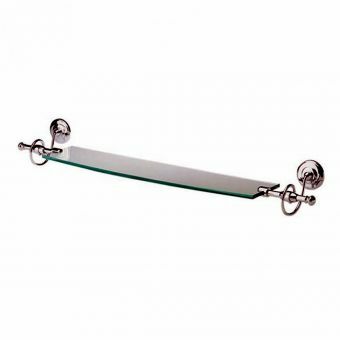 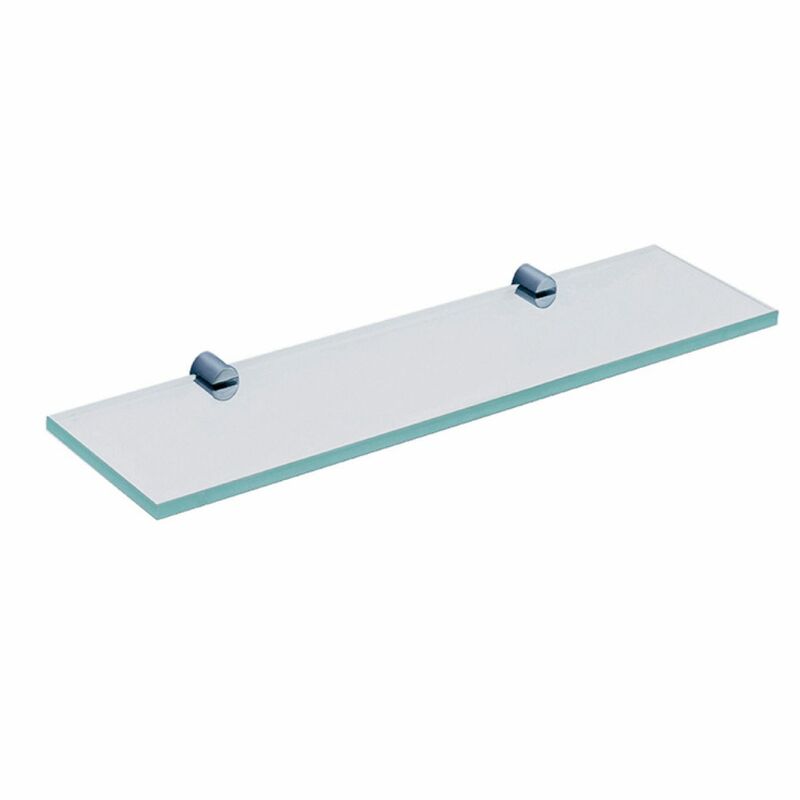 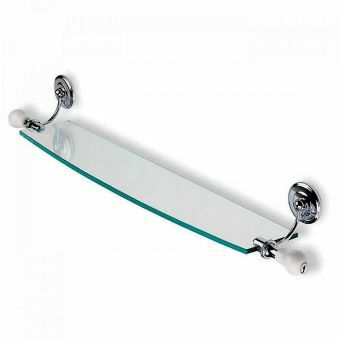 Add a touch of graceful functionality to your bathroom interior with this glass shelf from Abacus’ ‘Halo’ range. 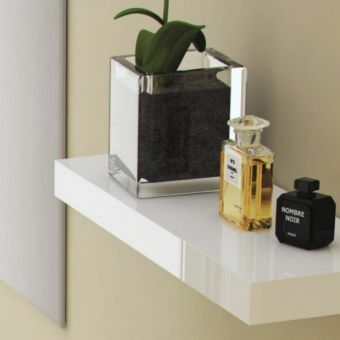 Made from durable, high-quality glass with chrome-finished fixing elements, the shelf is simple enough to fit within and add style to most interiors. 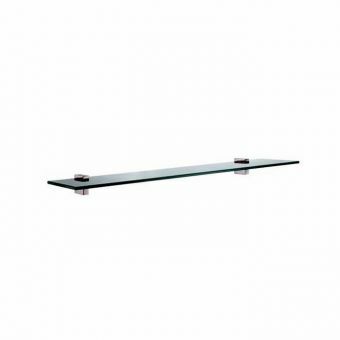 Providing an ample storage and display platform without taking up valuable floor space, the glass shelf floats unobtrusively on the wall while maximising the efficiency of your bathroom. 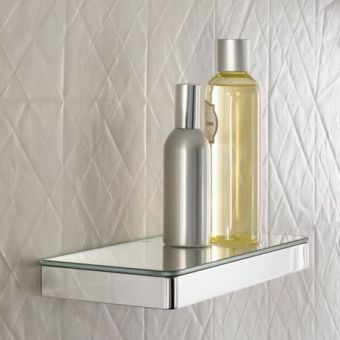 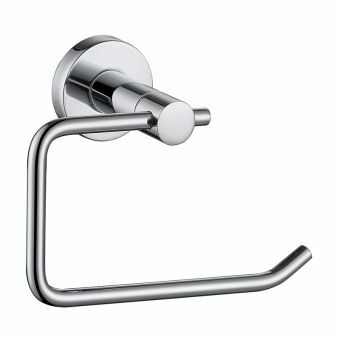 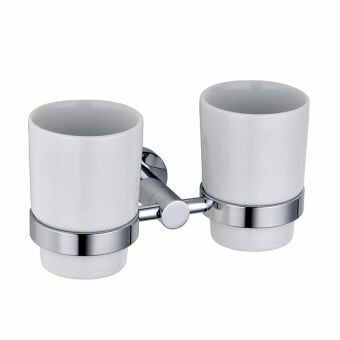 Use it to store spare towels or bath products, to display decorations or to provide a space for candles and diffusers. 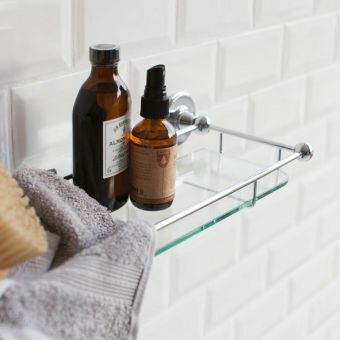 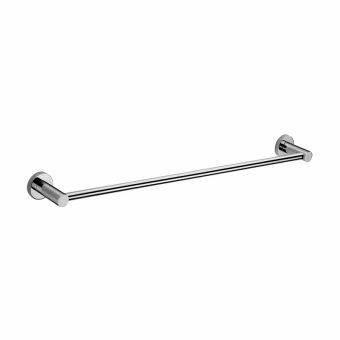 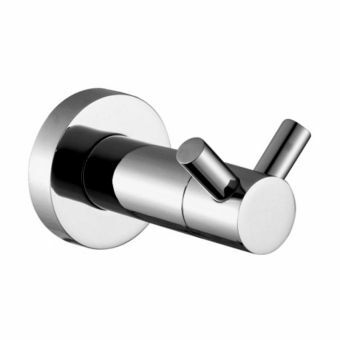 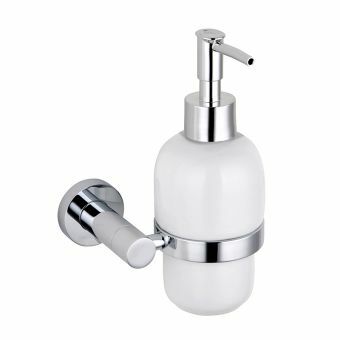 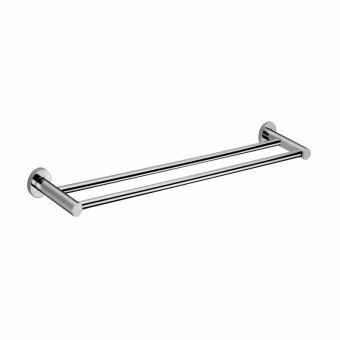 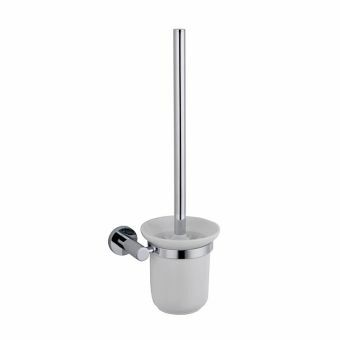 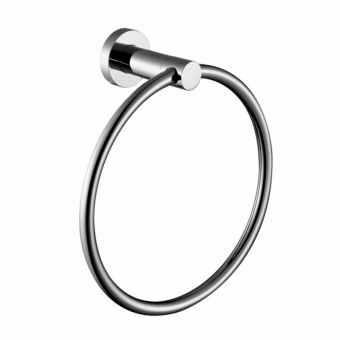 Abacus’ accessories look to introduce both elegant forms and increased functionality to the bathroom, providing an affordable means of adding modern design and organisation without compromise. 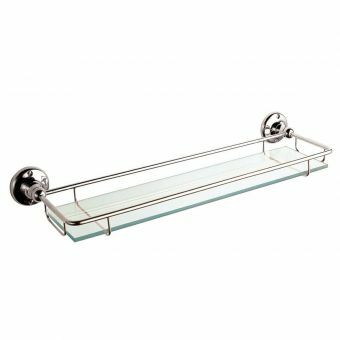 The ‘Halo’ glass shelf offers a fresh and refined update to your bathroom interior, able to engage with and reflect the existing space to create a modern lightness for your home.